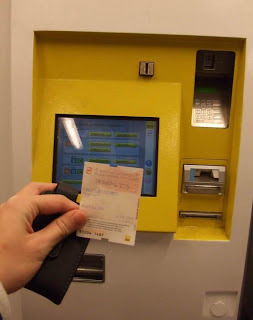 The bus/train/tram system shares the same ticketing system and one can get the ticket from the machine shown here. The cost of ticket depends on the zone the commuter gonna cross into. 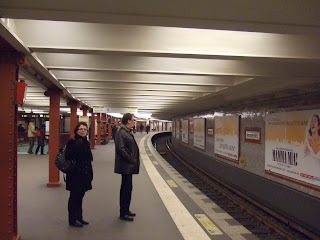 I traveled within zone A mostly which covers large part of Berlin already, thus the 2.10EUR ticket which lasted 2hr was good enough. It'd cost abit more to travel out of the current zone. 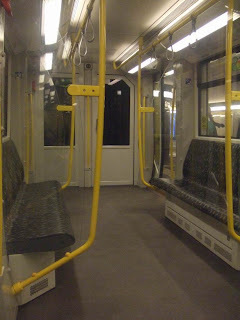 Traveling on train is based on integrity as one will not find ticketing gates to check for validity. 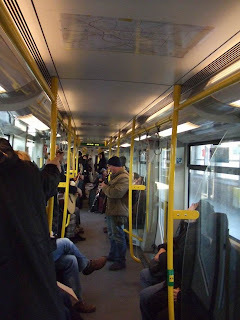 However i heard that there may be 'undercover agents' who will do random check and issue fines to those without valid ticket. 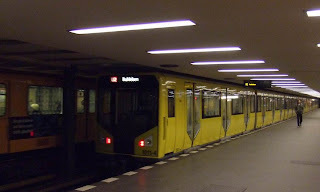 Old rail systems with modern trains. The door will not automatically open upon arrival, the commuter has to press the button on that green round box. 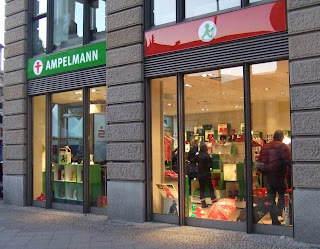 Any idea why this design decision? Energy saving? 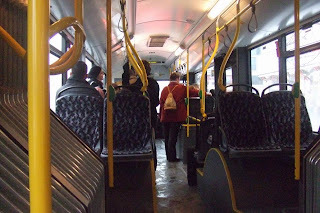 Inside the Jet Express Bus on my way back to Tegel Airport. 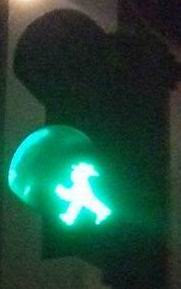 One will also noticed a somewhat different traffic light man in East Germany. 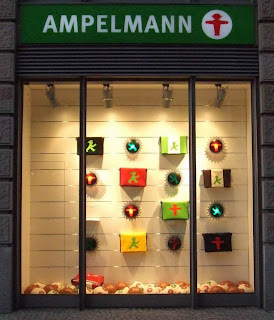 Those traffic light symbols became such an icons, there are even shops and cafes named after them!